The emergence of the Chinese Super League as a threat to Europe has altered the footballing ecosystem and shifted the balance of power slightly east. The MLS has always been the place where aged superstars headed for a cushy, plush retirement. It started with the likes of Pele, Beckenbauer, and Cruyff heading to the NASL in the twilight of their careers. Other leagues, the Indian ISL included, have followed a similar model of recruiting aged stars as marquee signings. The Chinese Super League has come in with bundles of cash, with an eye to shake things up. In 2013, the Chinese national team rather embarrassingly lost 5-1 to a Thai youth side. The backlash was immense, with scores of fans taking to the streets in protest, demanding steps be taken to improve a team that had slipped to an all-time low of 103rd in the FIFA rankings. This October, too, after a narrow 1-0 World Cup qualifier loss to Syria, fans expressed rage at the manner in which football had progressed in the country. Chinese President Xi Jinping called for a vast and swift improvement in football standards in the nation. It has become a compulsory addition to the school curriculum, with thousands of pitches being laid across the nation in a concerted effort to ramp up the quality of football. The Chinese are tired of languishing at 83rd in the latest FIFA rankings, between Antigua and the Faroe Islands, whose combined population wouldn’t even rival that of Shanghai’s. The domestic league, too, has responded in kind, throwing money at big football names in order to improve the level of the league. Initially, though, they went the way of the MLS and other leagues, signing aged stars such as Drogba and Anelka, and people were quick to dismiss the league as another ‘retirement home’. But the world took notice when, at the start of 2016, the Chinese transfer record was broken three times in the space of 10 days when Jiangsu Suning signed Ramires from Chelsea for £25m, and then paid Shakhtar Donetsk £38.4m for Teixeira in response to Guangzhou Evergrande’s £31m acquisition of Jackson Martinez from Atletico Madrid. These were all players in their prime, lured by the bright lights of exorbitant wages. Demba Ba, Paulinho, Gervinho, and Graziano Pelle followed, and European Club owners began to take notice. But, the recent confirmation of a £58m move to Shanghai SIPG for Oscar has raised the bar again. Not only is the league attracting younger and younger talents, but talent worthy of playing in the Champions League, the topmost rung in European football, and all in their prime. The Oscar deal sees him earn £400,000 a week, and the recently concluded Carlos Tevez deal will see him earn £615,000. Ibrahimovic reportedly turned down a £1m a week offer for Mourinho’s Manchester United, as did Yaya Toure, rejecting a £577,000 a week offer to stay in the Premier League. The league has signed quality managers too, with Pellegrini and Gus Poyet the recent big-name acquisitions. European bosses are justifiably nervous of this upstart, which now poses a legitimate threat in attracting big-name talent. Managers are concerned that China’s free-spending habits will cause wages and transfer fees to rise everywhere, damaging an already over-inflated market. It is hard not to agree with Wenger, as European players in the top leagues are paid quite handsomely as it is. China’s rise has been funded by wealthy owners, while European Clubs (most of them) rely on their revenue more and owners less to fund player acquisitions. What’s worse is the brazen attitude with which the players have given up promising careers in high-quality European leagues for a bigger payday in China. Naturally, the big superstars will be going nowhere in the foreseeable future, but established names and quality talents are integral to leagues, too. These players apparently have had no qualms in moving to China for the money and that is a worrying sign. Europe is the center of the footballing world, with the Champions League and the packed crowds, but the emergence of the Chinese Super League is causing a slight shift in power to the East of the footballing map of the world. Europe and South America could face a drainage of talents towards the Yuan-filled vortex of the Chinese Super League, and they are understandably worried. 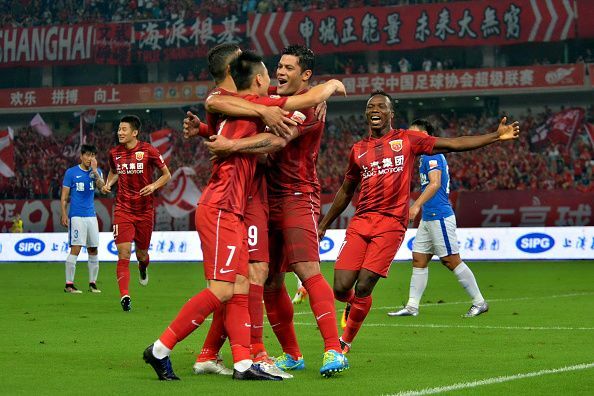 While Europe and South America could be affected negatively, Chinese football stands to gain. 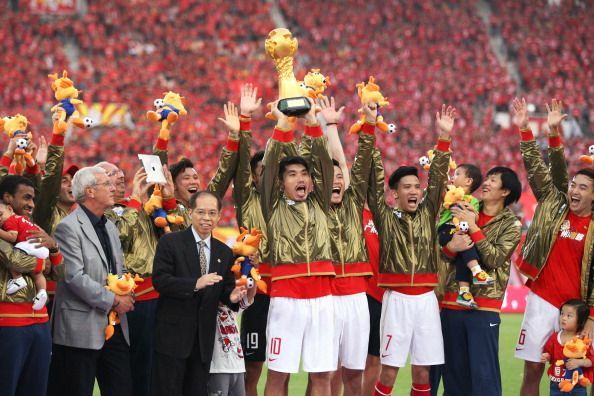 Playing with stars of a much higher caliber will raise the level of football in China, but they must be careful that the packed crowds and better foreign players do not distract them from their main goal. The grassroots level focus is imperative, and these stars must help nurture Chinese talents, not dominate them. A balance must be struck till Chinese Football is at a similar level, which is some way in the distance. Capping the number of foreign players as well as some sort of salary cap must be in place so that things do not go overboard. The MLS can be a good example to follow, with the drafting and foreign player caps, combined with extensive youth development and foundation work has seen the country vastly improve to a competitive level in a sustainable manner. Young talents are regularly nurtured, and the National Team has benefitted greatly from this, qualifying and doing well in the last World Cup. England can be an example of the darker side of this. A league filled with stars and foreign imports has made it difficult for promising English talents to come through and the Three Lions, while still reasonably good, have stagnated and crashed out to Iceland in the Euro 2016 knockouts recently. China must be wary of their sudden boom as a footballing destination and heed the precautionary tales. They have taken the right steps so far, driven by President Xi Jinping’s golden vision for football in his country which is driving the Super League revolution. He has set out a 10-year plan, running from 2015 to 2025, to double the size of the Chinese sports economy to more than £600billion, based on a mix of state and private investment. 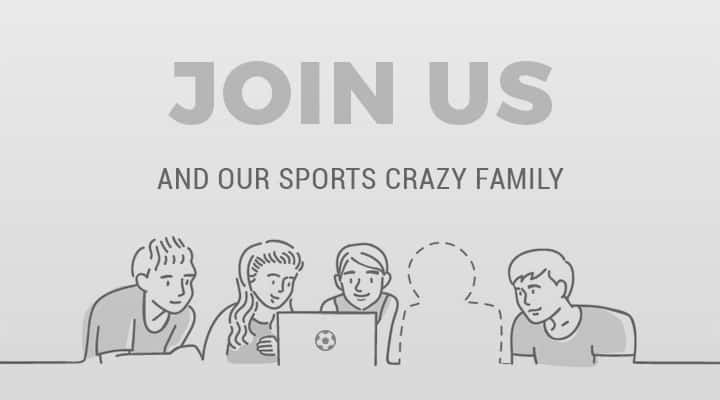 He aims to produce 100,000 players by plowing money into grassroots and creating 20,000 new football schools and 70,000 pitches by 2020. 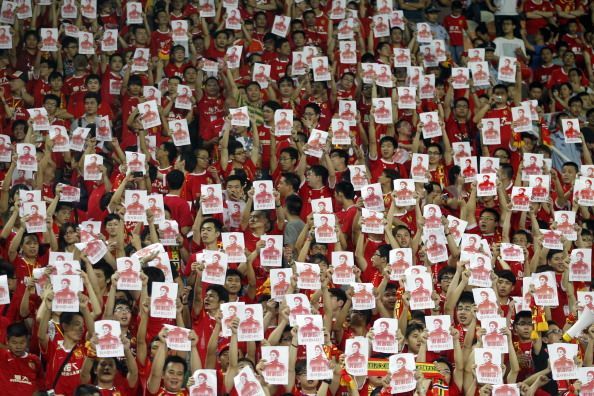 These are all good signs for the Chinese football fans, but the implementation over the coming years is critical. As for the footballing ecosystem in general, the rise of football in China is a good thing, but the exodus of players from the quality leagues of Europe is disheartening to see. Some of the players going there are far too good for China, and worryingly, might start the trend of players putting money well above all else, which is never a good thing for football. Money, while an important part of modern football, has its place, and players must take their careers more seriously, for money should never overshadow ‘Jogo Bonito’, the beautiful game.